No product category is too boring for excellent creative execution. Whenever someone says effective marketing has nothing to do with aesthetics I can’t help but think about salt. That’s right, salt. It’s the most boring commodity on the planet. 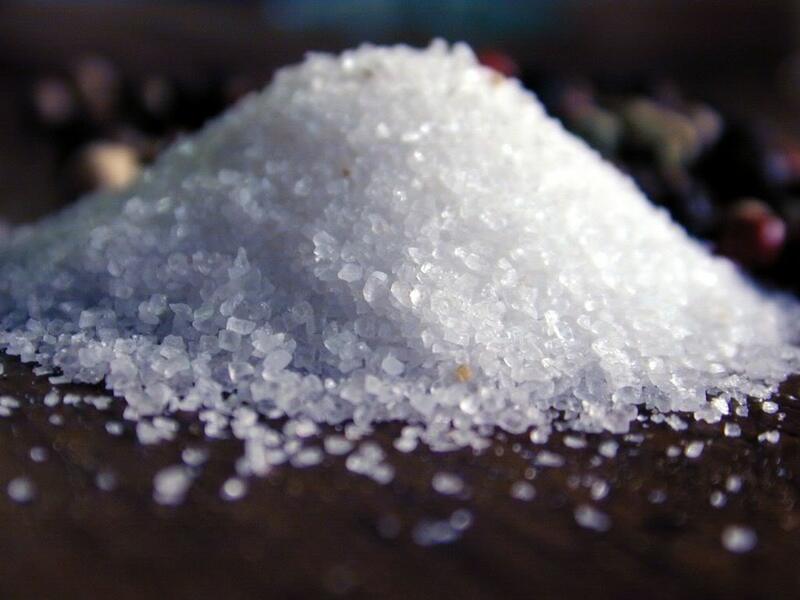 NaCl. It’s chemically the same no matter where in the world you dig it up. Salt is salt is salt. Yet, there is one brand of salt that out sells all other brands for over 50 years now. How do they do it? The ultimate coup in commodity sales is accomplished with the help of an iconic graphic of a little girl in a yellow rain slicker carrying an umbrella. Next time you hear creative execution doesn’t matter, remember the Morton Salt girl.